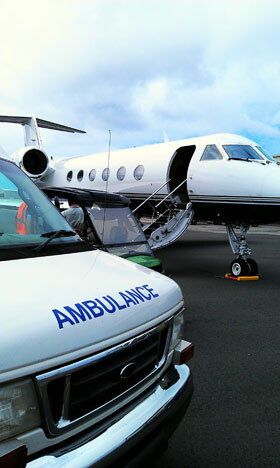 AC Global Medical Transports — owned and operated by Milan Floribus and Joan Floribus. Nepal’s devastating earthquake. Our hearts go out to those affected and AC Global will be reaching out to help as we know others around the world are doing the same. That said, this is a reminder to keep in mind when traveling around the world to have enough travel insurance or a travel membership plan that will cover your medical transport needs and get you back home and or assist you while traveling out of the country. Not only is the cost exorbitant if not covered, the stress and what to do next can be daunting under the circumstances. If you are one of those people who purchase travel insurance or a travel membership when booking airfare or a cruise, find out how much coverage you might need to get you back home — most folks don’t think about that and find they have to pay thousands to get all the way home or to a hospital. Feel free to call AC Global Medical Transports for free quote prior to your purchase.